REC. Festival, a first timer for Rotterdam. 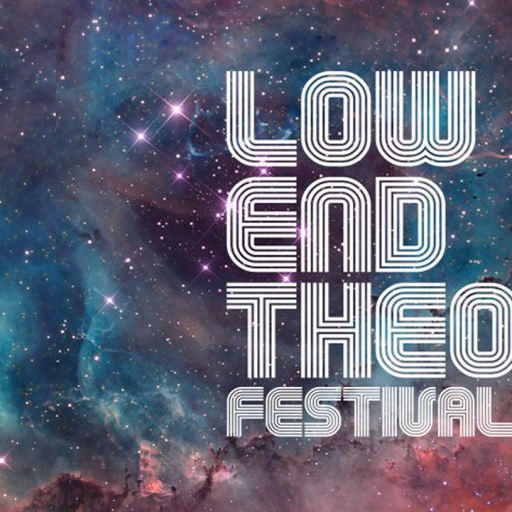 The MTV Electronic Music Awards were back in town, so why not celebrate with a two-day festival? From LA to Rotterdam! 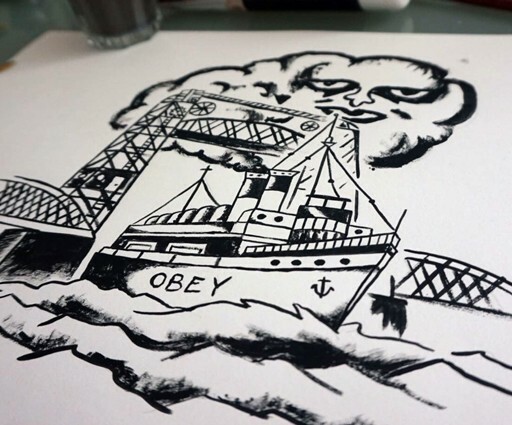 Obey Clothing and Daily Rush are celebrating their year-long pact with a highly exclusive capsule collection. August, Amsterdam, Appelsap! 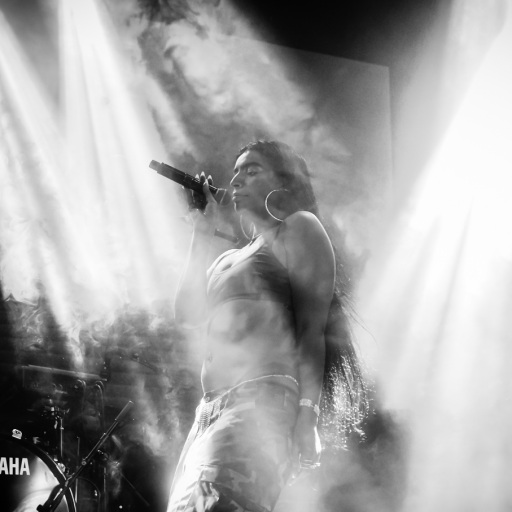 Appelsap Fresh Music Festival, without a doubt one of the most forward-moving festivals around, returned to the Flevopark for their 15th edition. The timetable is up and the sun is looking good, just a few nights of sleep and Appelsap is back in town! 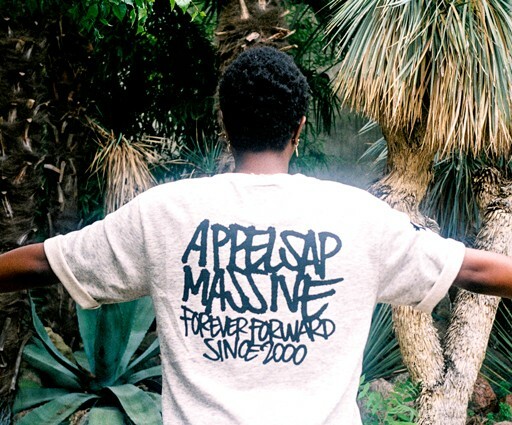 Just like earlier editions, Appelsap releases a mighty fine fashion collection – consisting of a series of shirts, sunglasses, pins and patches.